Community development finance has shown we can invest in low-income communities and get repaid. It’s time to do more. 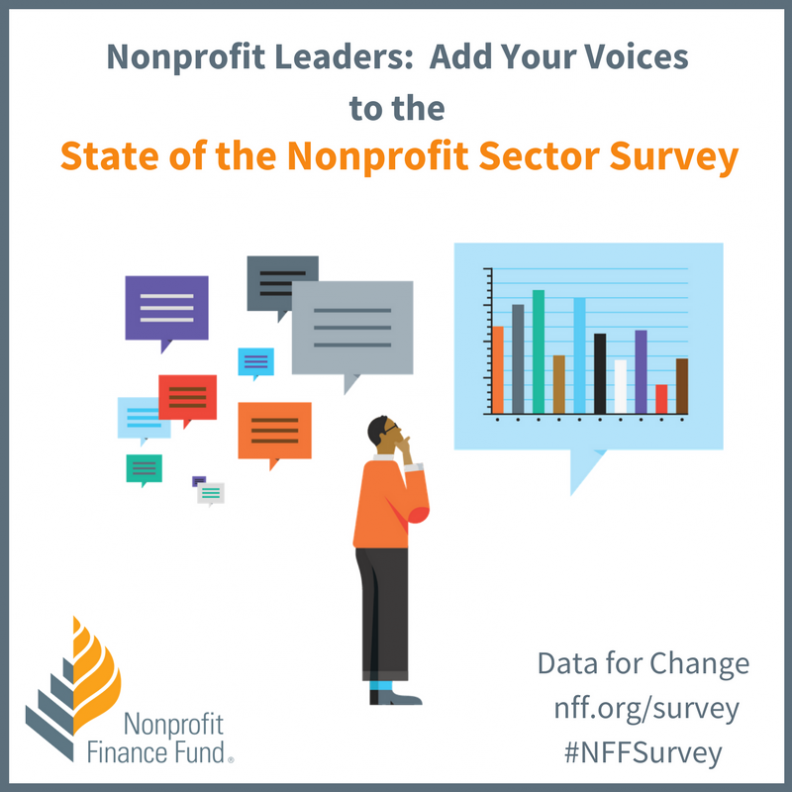 Last week Anthony Bugg-Levine, CEO at Nonprofit Finance Fund, co-authored a blog with Ellis Carr, President and CEO of Capital Impact Partners. (Carr is also an OFN Board member).